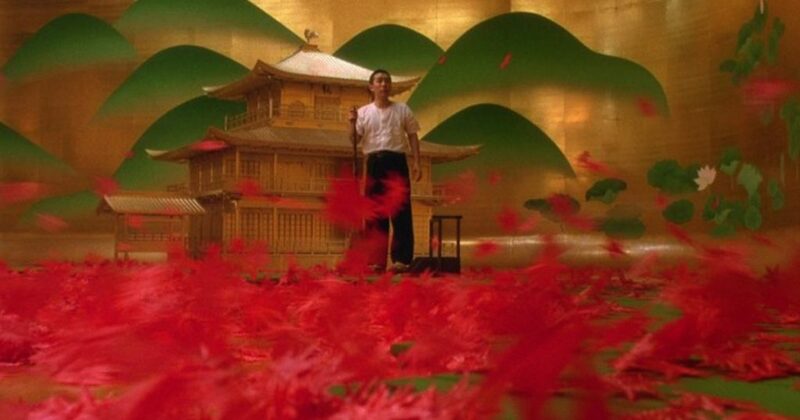 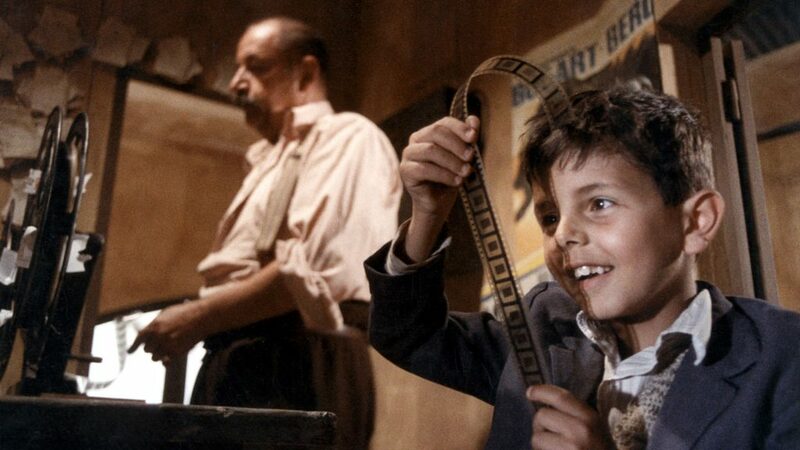 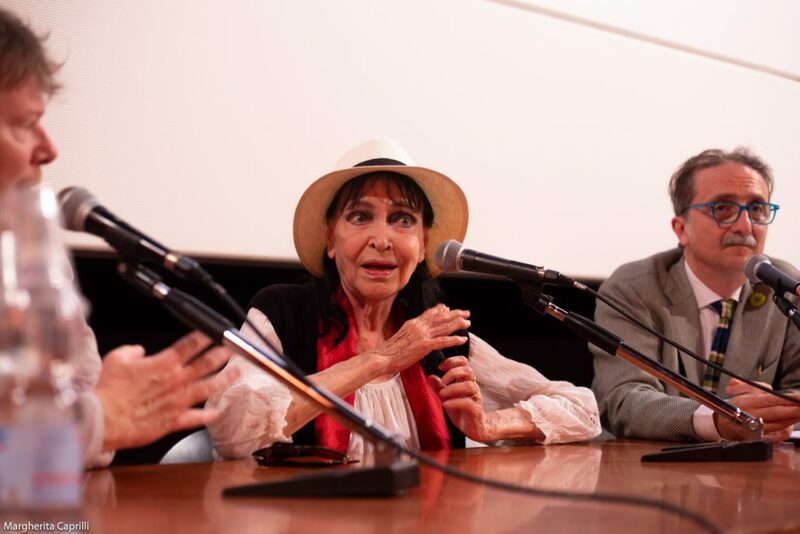 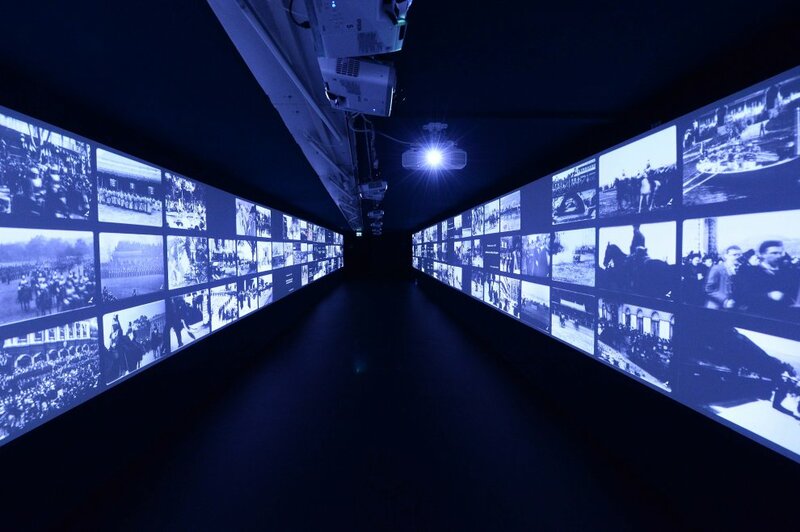 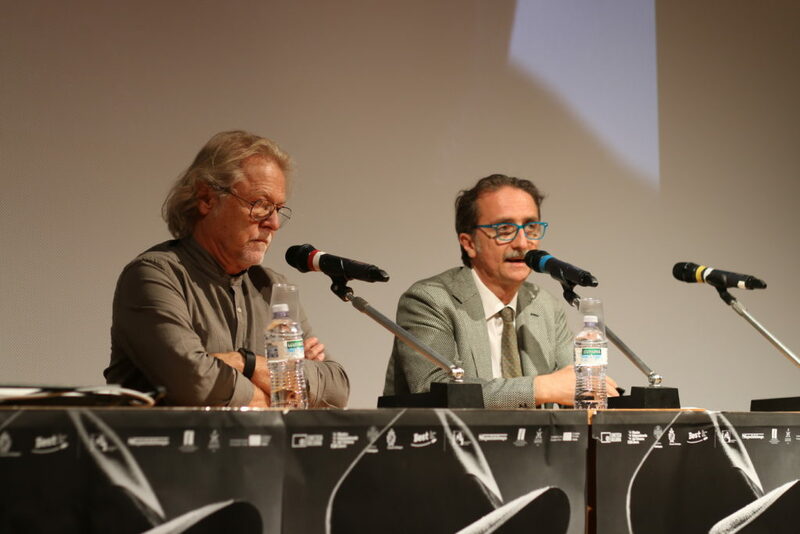 On Thursday, June 28th Sala Cervi (Cineteca di Bologna Foundation) will host the conference Film Education and Film Heritage. 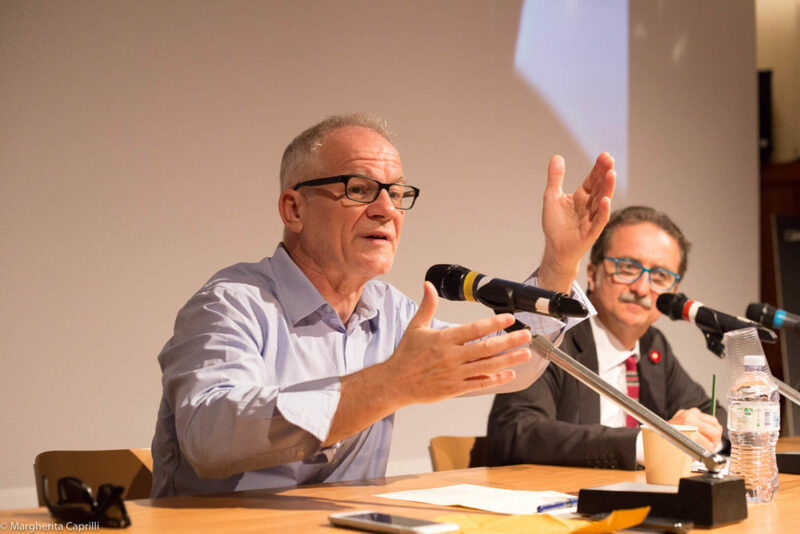 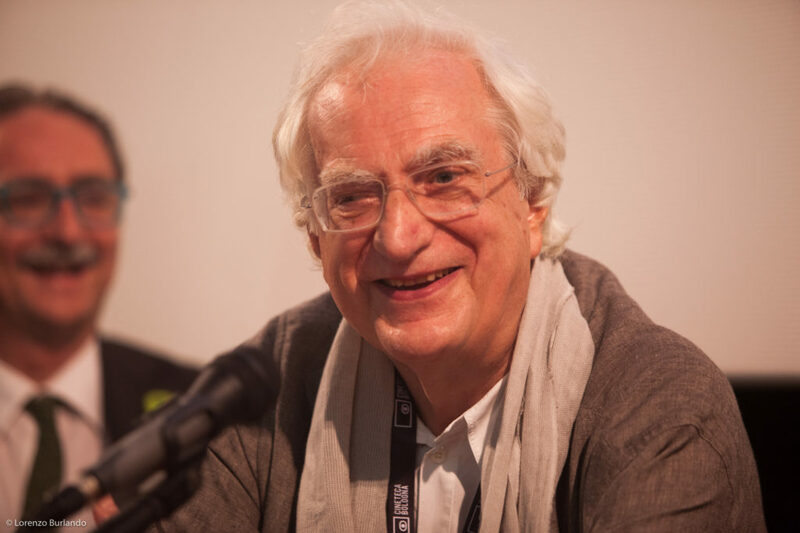 Alain Bergala, Jean-Michel Frodon, Gian Luca Farinelli and Madeleine Probst will discuss with film experts, professors, critics, teachers the best European teaching practices to develop a new generation of curious and thoughtful audiences. 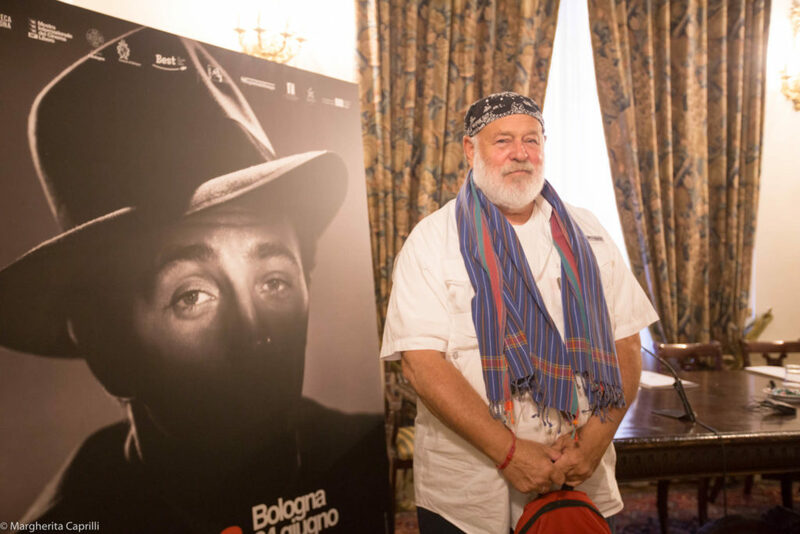 Yesterday morning a press meeting has been held with the super guest of this edition of Cinema Ritrovato: the photographer and documentary film maker Bruce Weber. 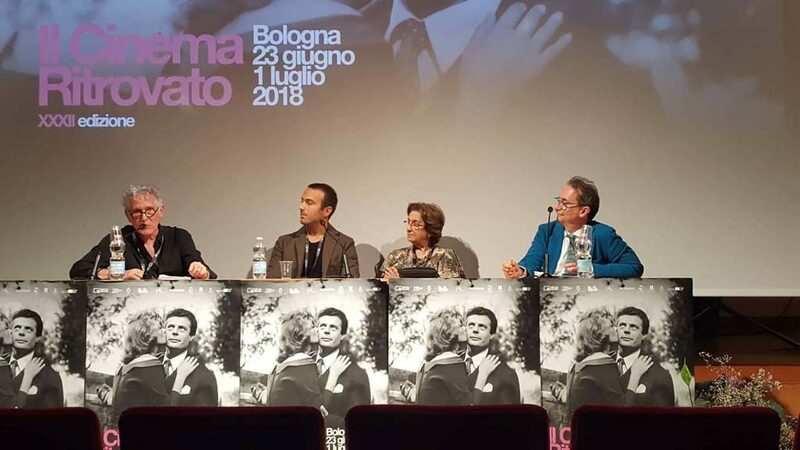 In the occasion of the 31st edition of the Festival, we will present Weber’s Nice girls don’t stay for breakfast – an exceptional documentary on the life of Robert Mitchum, the director’s favorite actor. 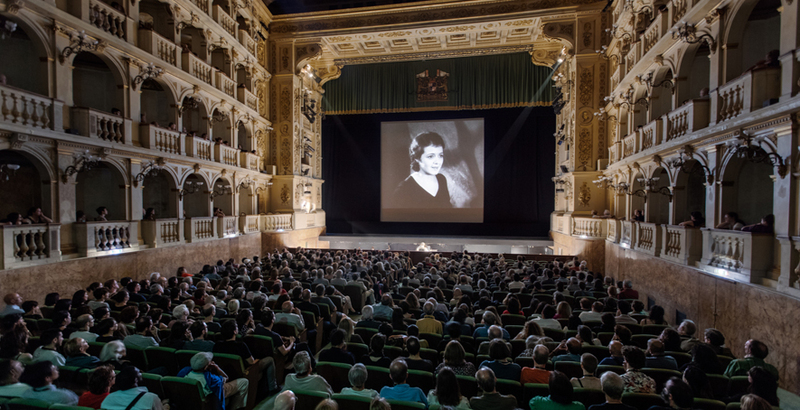 Mitchum was also the number one film star for Chet Baker, the protagonist of the second documentary by Weber, Let’s Get Lost, which will be screened on Sunday in Piazza Maggiore as the great closing event of the festival. 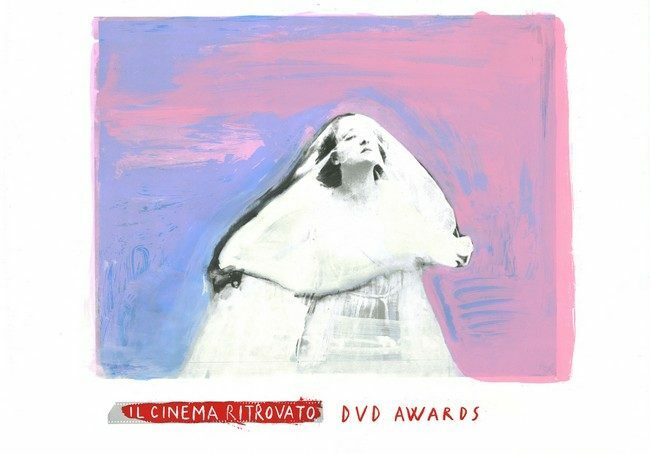 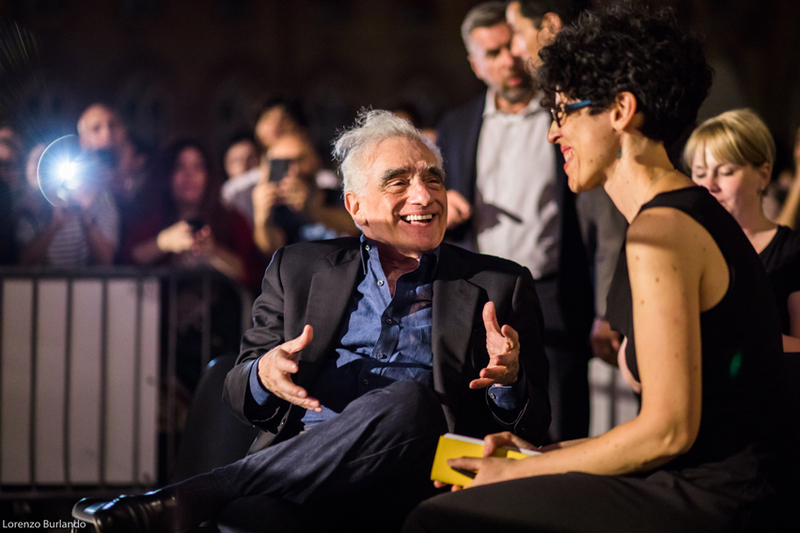 As part of the 30th anniversary of Il Cinema Ritrovato film festival (from June 25th to July 2nd, 2016 - Bologna, Italy) we are proud to present the 13th edition of Il Cinema Ritrovato DVD Awards.